Four Arab countries – Saudi Arabia, UAE, Egypt and Bahrain – have cut diplomatic ties with Qatar and announced a land, sea and airspace blockade over the terrorism support claims. Saudi Arabia has also called off Qatari troops from the ongoing war in Yemen. According to Emirates247, following the blockade announcement, all UAE carriers will suspend flights to and from Qatar from June 6, 2017. It is questioned how the crisis will affect Qatar Airways that frequently flies through Saudi airspace. 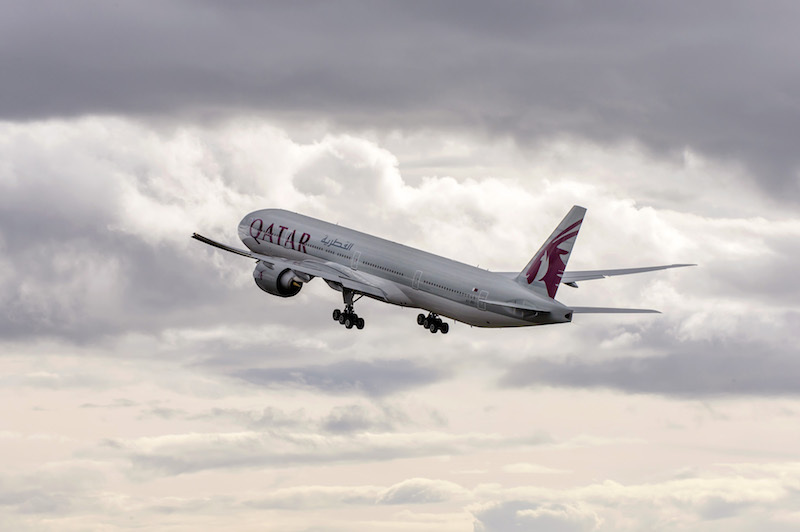 According to local media reports, the airlines have provided all customers who were supposed to fly from and to Doha (Qatar) with alternative options ranging from full refunds to free rebooking to the nearest available location. Another airspace-connected problem the diplomatic crisis proposes is the question of al-Udeid, a US military airbase with 10,000 American troops. It is not yet clear how the political situation will affect US military operations. The conflict is already labeled “the region’s most serious diplomatic crisis in years”, although it is not an odd incident. A similar situation occurred in 2014 when the Arab countries called off their diplomats from Qatar for backing Mohammed Morsi, Egyptian president at the time, who was known to be a member of the Muslim Brotherhood – an organization labeled as ‘extremist’ by some governments. The crisis lasted for eight months and diplomatic relations were restored after Qatar forced some Brotherhood members to leave the country. However, the 2014 conflict did not include a blockade. Qatar is often accused of backing, providing financial support and hosting exiled members of various Sunni extremist and terrorist groups like al-Qaida’s branch in Syria (also known as Nusra Front), the Muslim Brotherhood, ISIS, etc.